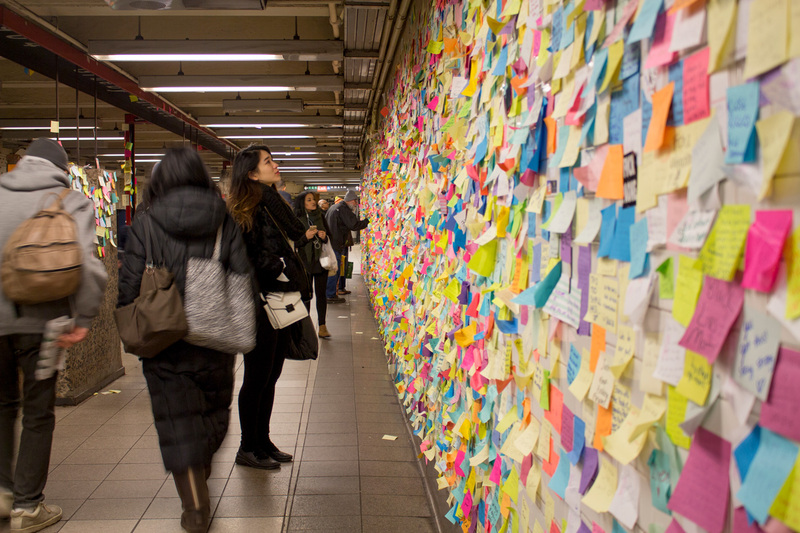 After reading “Subway Therapy,” Julia Halprin Jackson’s profile of Matthew “Levee” Chavez, I thought you’d enjoy knowing that my son Gil Franco, ’14 BFA, also does creative work at the Union Square subway station. Well done, Matthew Chavez! We need to express ourselves. Convoy of Hope’s Hal Donaldson: what a wonderful man. SJSU’s new Athletics Director Marie Tuite was a classmate of mine in high school. Her accomplishments make our generation of women immensely proud. Being a woman business owner in a male-dominated world for over 20 years has had its challenges. But we continue working to make employment equal and to set an example for our children and their children. Congratulations, Marie! Great edition of Washington Square. 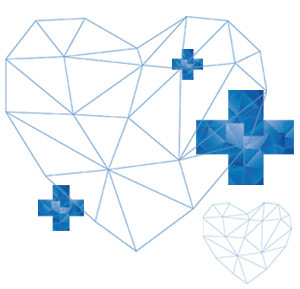 And so nice of you to include features of alumni healthcare leaders, two from Dignity Health—Bill Graham, ’92 MPH, and Barb Pelletreau, ’84 MPH. 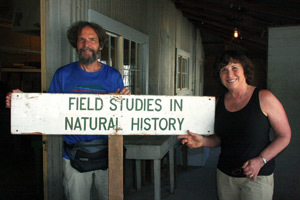 My husband, Gregg Whitnah, ’71 Math, and I met on April Fool’s Day 1969 in Death Valley on SJSU’s legendary spring break course, “Field Studies in Natural History.” The 200 students bunked in dorms at the old mining town of Ryan. Gregg asked me to folk dance and we’ve partnered through life ever since. In 2009 and 2014, during spring break, we returned to Death Valley for the 40th and 45th anniversary of our meeting there. In 1969, I almost missed the carpool to Death Valley. So grateful the moon and the stars aligned to begin our long, long, love story. Who is the one person, living or dead, Ellen DeGeneres would want to interview? 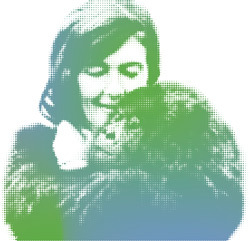 SJSU alumna Dian Fossey, ’54 Occupational Therapy, conservationist and author of Gorillas in the Mist. In celebration of DeGeneres’s 60th birthday, wife Portia de Rossi surprised the talk show host on air with a very special gift to help safeguard Fossey’s legacy and protect endangered mountain gorillas in Rwanda. Watch the video here.